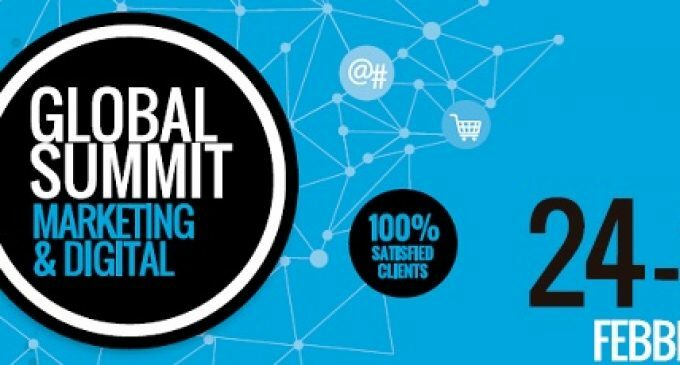 It has recently been announced that Dublin will host a new Digital Global Summit that will take place May 10th and the 11th of 2017. This is a two day conference that will be held in Dublin Castle, where executives from around the world will come together to discuss how they might become leading digital enterprises. Omniscient Technology Group, which is a US firm that helps businesses implement the most effective digital strategy to improve business, is hosting this event. The summit will show that Ireland stands out in the technological field in Europe. About 300 executives are expected to come to the event to discuss new strategies to improve modern businesses by utilizing technological resources. The speakers at this event will have a prominent background in technology and industry.